Improper treatment of a bedridden or wheelchair-bound patient may lead to the development of bed sores, a potentially life-threatening ailment on the skin. Infections may also arise from a scratch or cut that does not receive proper medical care from nursing home staff. The failure to provide medical care may contribute to a patient suffering from dehydration, particularly if the medical care relates to kidney function. In other cases, the failure may contribute to a loss of mobility that leads to a nursing home fall. Regardless of the circumstances, we are here to help. Families of those affected by a nursing home medical error can call for a free consultation. Your nursing home medical care case is important. Your rights matter. 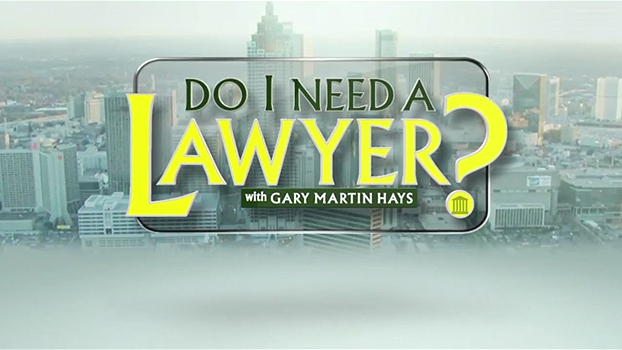 At Gary Martin Hays & Associates, we are prepared to take on the insurance companies on your behalf. Contact us today for your free initial consultation by email or by phone: 1-800-898-HAYS. You have the right to justice.